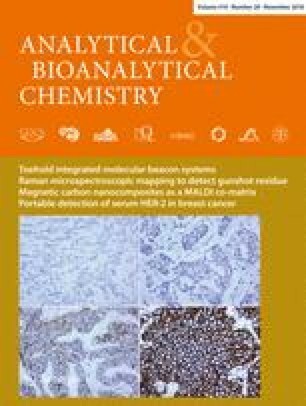 Matrix-assisted laser desorption/ionization time-of-flight mass spectrometry (MALDI TOF MS) is a well-established method with a unique set of qualities including sensitivity, minute sample consumption, and label-free detection, all of which are highly desired in enzyme assays. On the other hand, the application of MALDI TOF MS is usually limited by high concentrations of MS-incompatible compounds in the reaction mixture such as salts or organic solvents. Here, we introduce kinetic and inhibition studies of β-secretase (BACE1), a key enzyme of the progression of Alzheimer’s disease. Compatibility of the enzyme assay with MALDI TOF MS was achieved, providing both a complex protocol including a desalting step designed for rigorous kinetic studies and a simple mix-and-measure protocol designed for high-throughput inhibitor screening. In comparison with fluorescent or colorimetric assays, MALDI TOF MS represents a sensitive, fast, and label-free technique with minimal sample preparation. 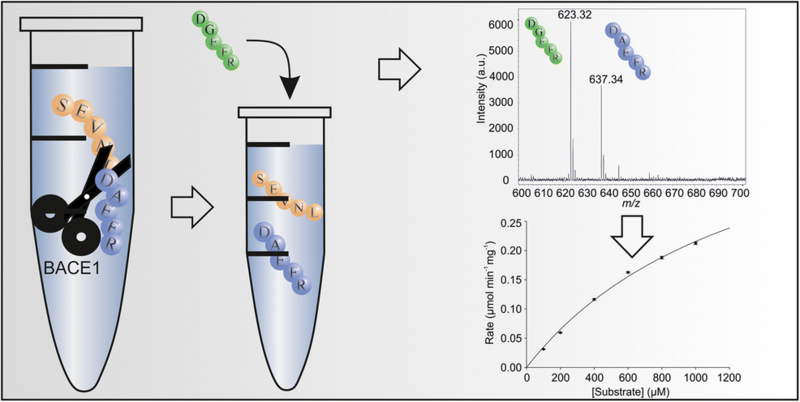 In contrast to other MS-based methodological approaches typically used in drug discovery processes, such as a direct injection MS or MS-coupled liquid chromatography or capillary electrophoresis, MALDI TOF MS enables direct analysis and is a highly suitable approach for high-throughput screening. The method’s applicability is strongly supported by the high correlation of the acquired kinetic and inhibition parameters with data from the literature as well as from our previous research. The online version of this article ( https://doi.org/10.1007/s00216-018-1354-6) contains supplementary material, which is available to authorized users. This work was supported by the Czech Science Foundation (GA16-06106S), the Grant Agency of Masaryk University (MUNI/G/0974/2016), and the Ministry of Education, Youth and Sports of the Czech Republic under the project CEITEC 2020 (LQ1601). Dementia. World Health Organization. http://www.who.int/mediacentre/factsheets/fs362/en/. 2017. Accessed 2 March 2018. Ritorto M, Ewan R, Perez-Oliva A, Knebel A, Buhrlage S, Wightman M, et al. 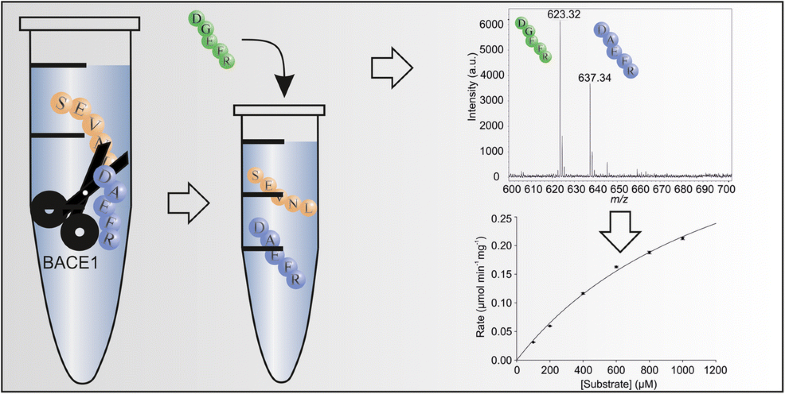 Screening of DUB activity and specificity by MALDI-TOF mass spectrometry. Nat Commun. 2014;5 https://doi.org/10.1038/ncomms5763.